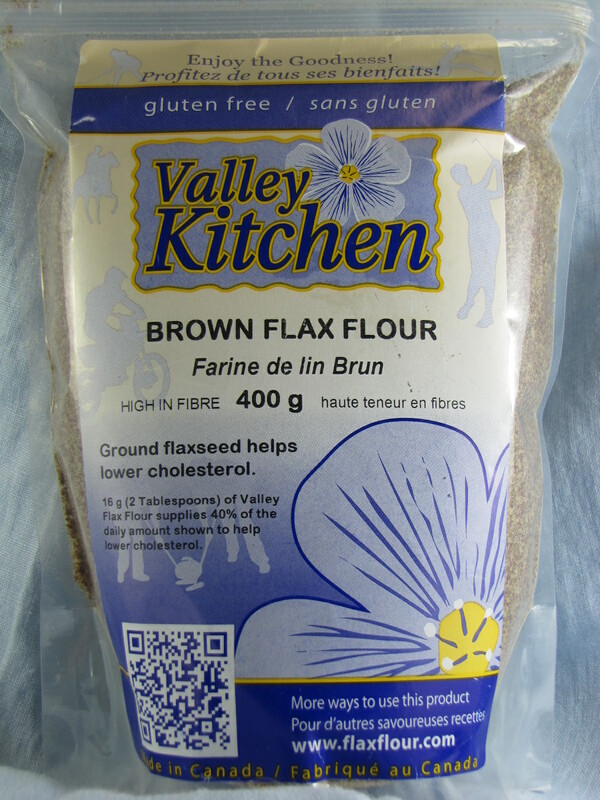 Delicious and nutritious Brown Flax Flour from Valley Flaxflour Ltd! 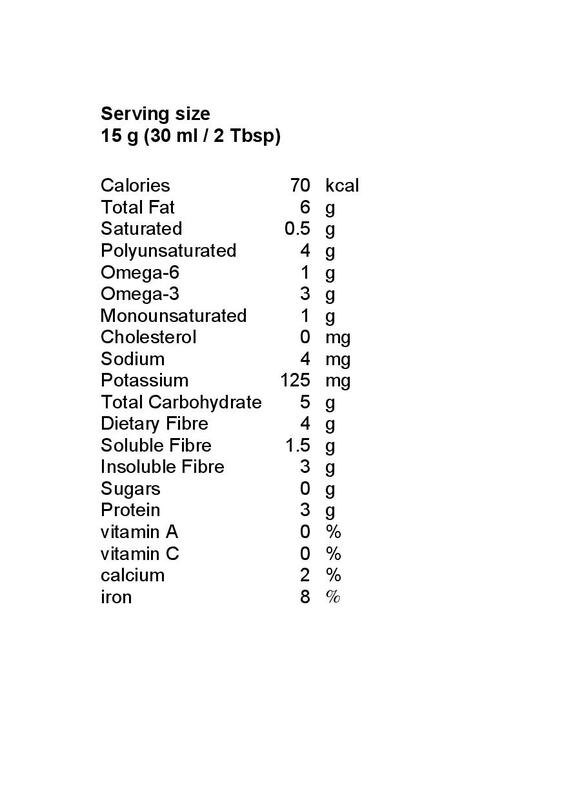 Brown and golden flax seeds are nutritionally equivalent. They have been selected to satisfy different needs. 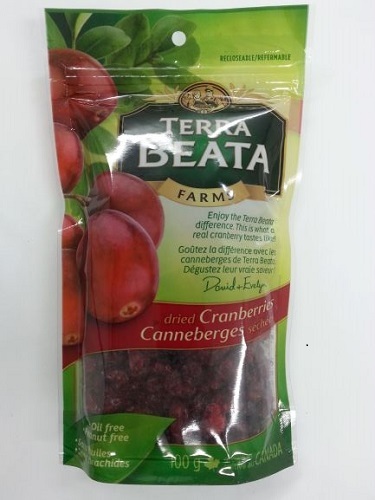 The reddish brown seeds add a beautiful color and texture to many of the breads and bars available. The yellowish golden seeds blend very well into a variety of lighter colored foods, providing added nutritional impact without darkening the product. 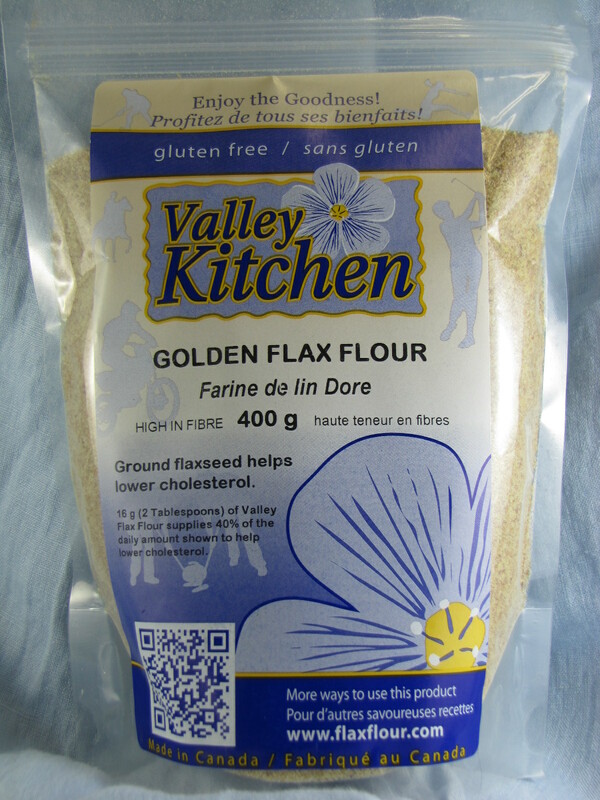 Flax flour is simply whole flax seeds milled and sifted. This process removes whole seeds and pieces of husk, making it more suitable for people with digestive problems. Flax flour can be substituted for cracked flax, flaxseed meal, and milled or ground flax.